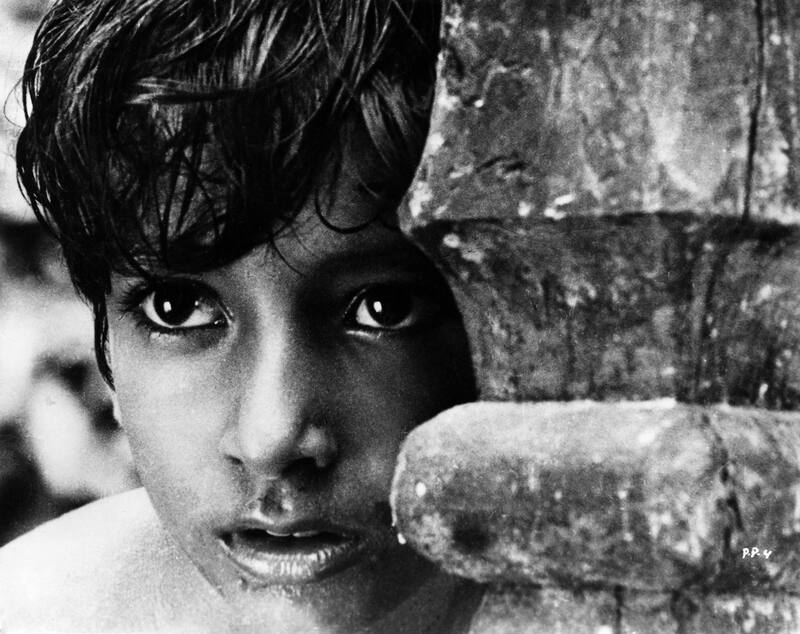 Home / Events / Satyajit Ray's "The Apu Trilogy"
Born in Calcutta in 1921, Satyajit Ray was a highly educated man from a family of artists and intellectuals. As an illustrator of book covers, Ray encountered the novel Pather Panchali and was fascinated with the idea of filming it. During this time, Jean Renoir visited Calcutta for the shooting of his film “The River” and Ray met with him several times. 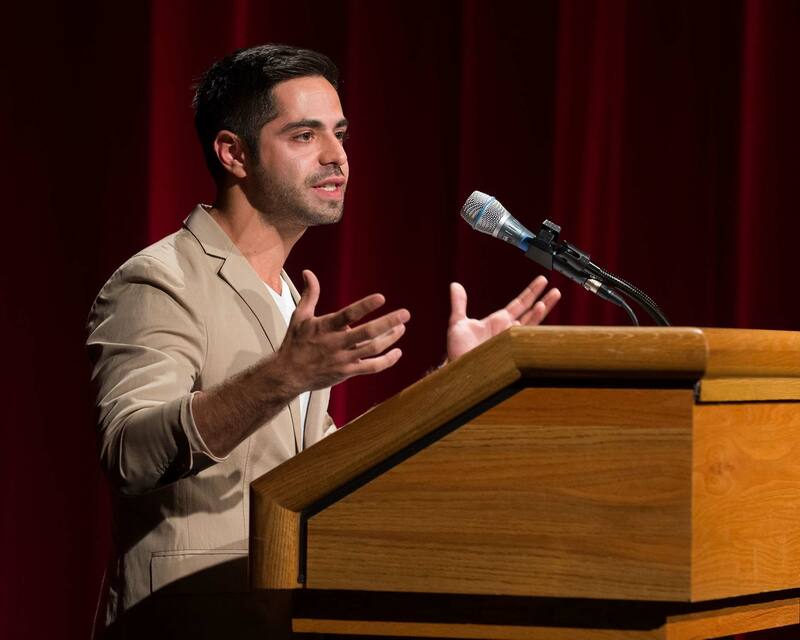 After these encounters, and a screening in London of Vittorio De Sica’s “The Bicycle Thief,” Ray’s determination to become a filmmaker took hold. 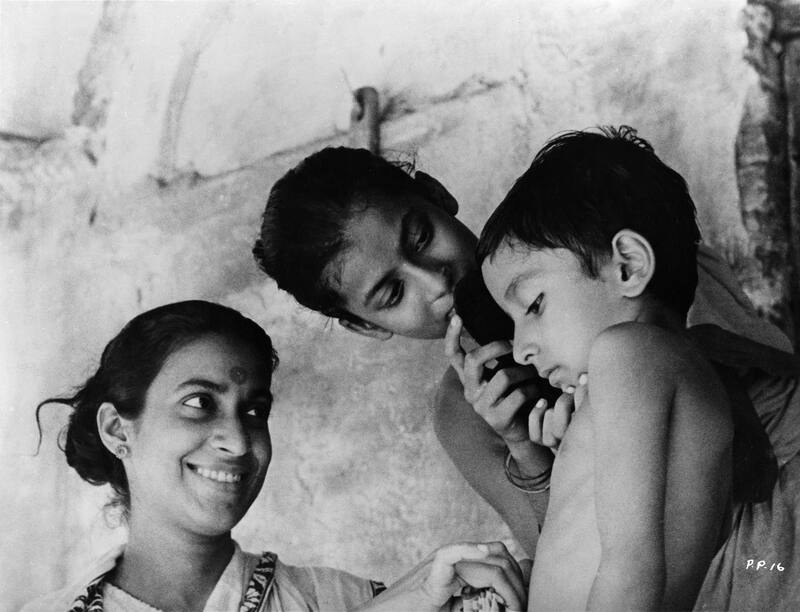 “Pather Panchali,” Ray’s first film – and first of “The Apu Trilogy” – won acclaim at many international film festivals, including Cannes. It was recently included in Sight & Sound’s 2012 list of the Top 50 Greatest Films of All Time. 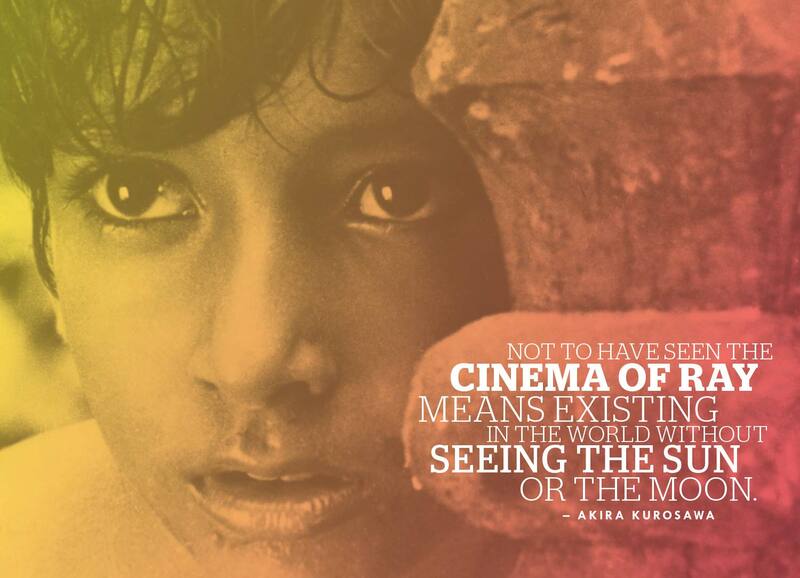 A poetic and intense portrait of an impoverished Brahmin family living in rural Bengal, the film focuses on their young son Apu as he apprehends the beauty and cruelty of the world around him. 1955. 115 minutes. “Aparajito” continues the story of the Bengali family after they have left for the holy city of Benares on the banks of the Ganges. Throughout the film, Apu gains more life experience. He trains for the priesthood – the traditional family vocation – but in the end, leaves his mother to study in Calcutta, where he finds a new life in “modern India.” 1956. 113 minutes. The concluding part of the trilogy deals with Apu’s manhood. Ultimately a love story, the film describes Apu’s serendipitous marriage, the birth of his son, the tragic disillusionment he faces and his eventual regeneration through the love of his son. 1959. 106 minutes. 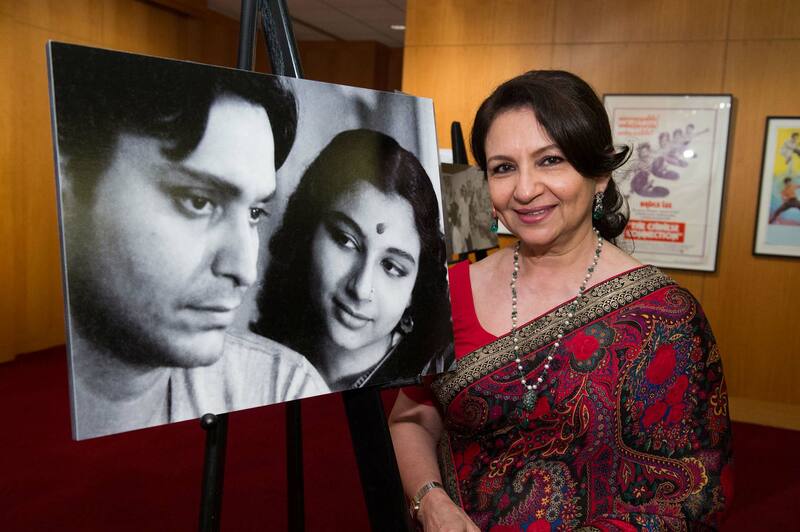 The Apu Trilogy was restored by the Satyajit Ray Preservation Project through a collaboration of the Academy Film Archive, the Merchant and Ivory Foundation and The Film Foundation. The Academy Film Archive’s Satyajit Ray Preservation Project is an ongoing effort to preserve and restore Ray’s entire filmography. It began in 1992, after the producers of the Oscar telecast, who were gathering clips for the presentation of Ray’s Honorary Award, discovered that there were very few prints or video masters of Ray’s films in the United States, and that they were incomplete and in poor condition. The Academy decided to create a catalog of the surviving elements of all Ray’s films to assess whether any were in danger of being lost. The final report was chilling and prompted resolute action. 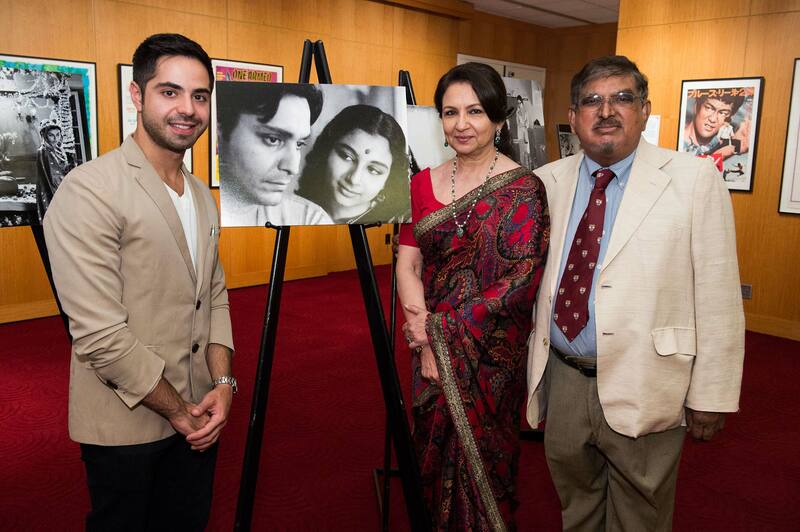 For its preservation efforts, the Academy has collaborated closely with the Satyajit Ray Society; a group of producers who worked with Ray; the National Archives of India; the Merchant and Ivory Foundation; the Film Foundation; and the Satyajit Ray Film and Study Center at the University of California, Santa Cruz. This teamwork has ensured that every element that still exists can be accessed to make the best restorations possible. To date, the Academy Film Archive has preserved eighteen of Ray’s feature films and one short subject. In partnership with the American Cinematheque, the Academy presents Satyajit Ray Restored, featuring screenings of all 19 films restored by the Academy Film Archive.